How Can Organizational Change Be Less Painful? HomeBlogChange ManagementHow Can Organizational Change Be Less Painful? Can Organizational Change Be Less Painful? In a marathon, what happens if you try to run 26 miles at top speed with no rest stops? Without proper training? This IS how most change management initiatives are conceived. Whether you believe the failure statistics of change management or not, successful business change (with staying power) among hundreds or thousands of employees, is never an easy or straight path to the finish line. Given so much knowledge on change management, why are organizational changes still managed in ways that create resistance, apathy, cynicism? Why do business initiatives ultimately, deliver a fraction of the rosy promise? Create a roller coaster feeling of mixed messages and new demands? 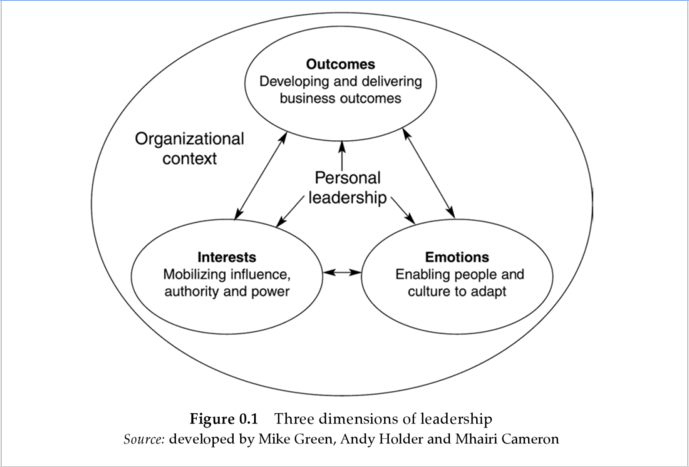 Today’s leaders do have a multi-dimensional task, as illustrated by Green, Holder and Cameron in “Making Sense of Change Management” (4th edition, (c) 2015). Measuring the relative contribution that change management provides to a project’s overall ROI. Conducting an in-depth retrospective analysis of similar cases with like objectives to identify common investment criteria and parameters. Maintaining a portfolio of change programs and measurement systems that is customized to the organization. Measuring organizational readiness or agility for change. This formula points to the ROI, but what about the process to get to the race? 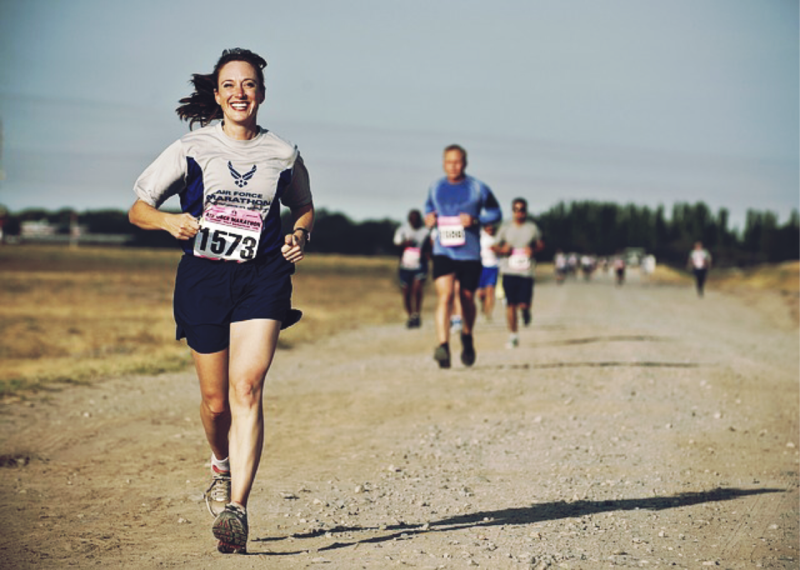 If you want to run a marathon (and not burn out on the way) you have to train properly. High performance is not a mandate, nor a simple intent. If you don’t prepare properly, your race to compete will be plagued by injury, stress, and failure. Same goes for organizational change on a bigger scale. Expectations. The pace of change (in technology, markets) is faster, shorter cycles, less steady state. But, most organizations have not trained properly to run at this speed. It’s a capacity problem. Change consultants are unprepared and untrained in the people side of change: How motivation really works, how people adopt new behaviors. Organizations under-estimate the resources and planning needed: Communication, training, timelines to ROI, coaching, setting clear dashboards to measure success in small stages and steps. Leaders short-change the buy-in process, prior to launching the change. Often this is viewed as optional, rather than an essential runway to successful lift-off. Leadership “Launch and Ditch.” ADD, flavor-of-the-month, sink or swim mentalities pervades change today. It takes a lot more patience and leadership than most care to deal with. There are simple ways to keep organizational change from being painful. Realistic expectations. Account for the cultural change. Double the timeline for your ROI. If you want fast ROI, start with a smaller scale. A longer runway. Plan further ahead, including frequent, smaller communication cycles. We are amazed at how intelligent, thoughtful, wise and downright eager employees are in facilitating change, when they understand the purpose, see that leaders care, and are asked thoughtful questions in the right setting. Leaders need to spend more time talking to the people on the front lines of the business about what is working, what isn’t. This will help them gain key insights on the successful timing and sticking power of their change initiatives. Remember that MBWA (Management By Walking Around) wisdom? Maybe it’s time for a revival. Yes it takes more time to help people create change together. To train people on skills in how to build change-friendly workplace. The payoff is a stronger capacity over time, versus a short-term ROI. Just like a strong finish in a marathon depends on preparation and good race habits, building a culture of high performance to adapt and become agile, takes commitment for the long haul. 70% of Change Management Initiatives Fail. Really? In Linked In Pulse, September 2014. Cameron, Esther, and Mike Green. Making sense of change management: A complete guide to the models, tools and techniques of organizational change. Kogan Page Publishers, 2015.